The city of Miami commission granted the first approval for the rezoning of the emerging Wynwood neighborhood as tens of millions of dollars of developer dollars have poured into the area. 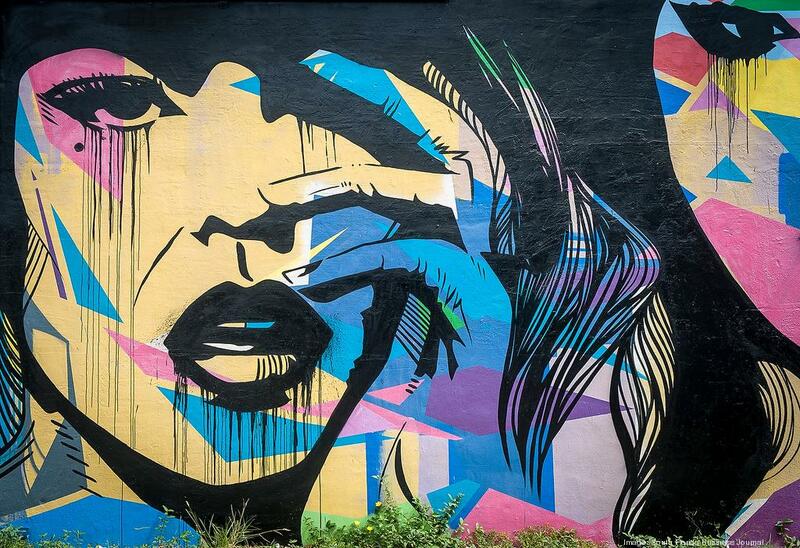 Having gained international fame for its street art, Wynwood is in the midst of a transformation from a district of old warehouses and empty lots to buzzing restaurants, shops, and galleries. It’s located to the northwest of downtown Miami, just west of Edgewater. The Wynwood Neighborhood Revitalization District (NRD) plan would allow greater residential density and height while encouraging the preservation of its signature warehouses. Residential density would be increased to 150 units per acre and units could be as small as 650 square feet, which would make them more affordable. Through buying Transfer of Development Rights (TDRs) from other properties in Wynwood, sites could be developed eight to 12 stories tall. The greatest density would be on North Miami Avenue, Northwest 29th Street and Northwest 20th Street. The NRD was approved by a 3-0 vote on Thursday. If it passes at a second reading in September, the plan would be put into place. The Wynwood BID would create a design review committee to ensure that projects in the neighborhood have design elements that match its style. PlusUrbia crafted a design plan for the neighborhood that includes 10-foot-wide sidewalks, walkways between blocks, streets dedicated to pedestrians, and public art displays. Developers such as Moishe Mana, Goldman Properties, Thor Equities and RedSky Capital have invested big money to line up development sites in Wynwood. Once the NRD is approved, it’s expected that city hall will receive a wave of development applications.